According to Woman’s Wear Daily (www.wwd.com), Xcel Brands has signed an exclusive licensing agreement with The Alexander Doll Co. to create a selection of Madame Alexander dolls, doll apparel and doll accessories under the Isaac Mizrahi New York label. 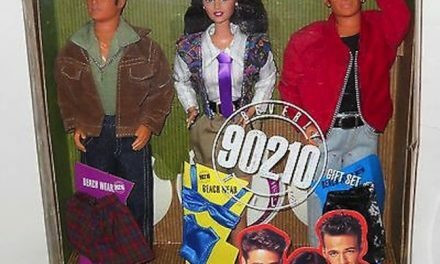 The deal consists of play dolls and collectable dolls: Cissy, the iconic 21-inch couture collectible doll ($1,000 retail); a 16-inch contemporary fashion collectible doll ($200), and an 18-inch play doll ($70). 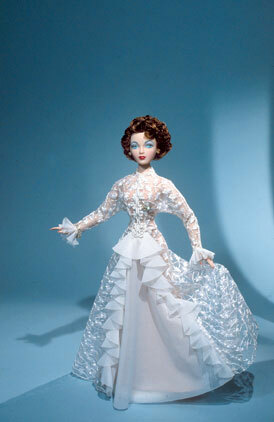 The doll collection will launch at the American International Toy Fair in New York in February. 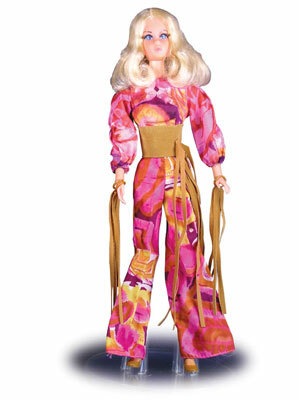 The dolls will be sold at specialty and department stores, as well as select Web sites and madamealexander.com. Gale Jarvis, president of The Madame Alexander Doll Co., noted that the Madame Alexander Co. is celebrating its 90th anniversary this year, and has worked many with top fashion designers designing dolls and doll-size outfits. PreviousGhouls, Gals, and Girl Power: Halloween children who refuse to grow up or grow dull. NextViva Vivien! For her would-be 100th birthday, the late star receives love and admiration.